The GPod Mini Magnetic stabilizes and protects your smartphone to give you steady video and crisp photos from new perspectives. Designed with a durable steel inner frame and magnetic feet, the tripod holds your phone in place, even when rotated sideways or upside down. So get a grip on your smartphone camera or capture a short film on your iPhone. It's easy with your handy tripod and the GPod Mini Magnetic! 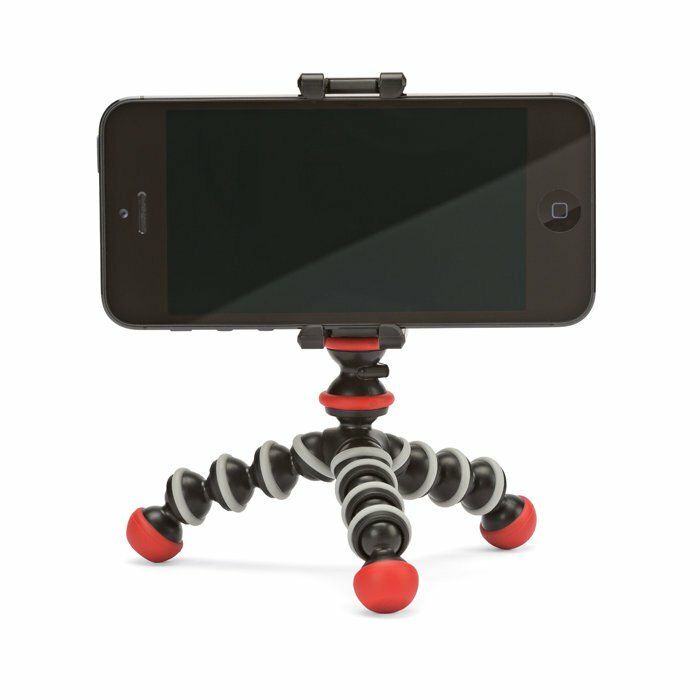 Compatible with GorillaPods and other tripods via a universal stainless steel thread, and magnetic feet. Made from polycarbonate-ABS plastic, TPE grips.